Helical Communications Technology (HCT), a designer and manufacturer of deployable space-based and ground station antennas, has won a patent award for a Deployable Quadrifilar Helical Antenna design from the United States Patent Office. Founded in 2013 by Salvatore Bologna and Gregory O’Neill, HCT began researching and designing a unique omni-directional antenna for “cube-sat” space satellites that capture a much larger footprint of geography and topography on the earth. Cube-sats are small, low cost satellites that can be sent into space in large quantities. Within four years HCT had developed a design that can be scaled depending on the customer’s requirements to have a wide range of circularly polarized antenna patterns. The US Air Force’s Wright Patterson AF Base was their first customer with HCT delivering a custom made antenna modeled and ready for space flight. The company also works with major universities including Embry Riddle in Daytona, Florida and Missouri University of Science and Technology on research and development. 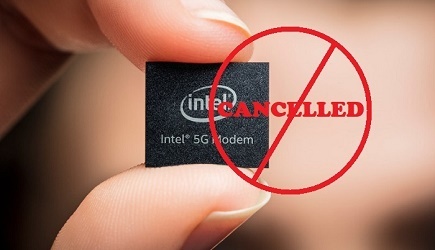 The company is currently in discussions with government agencies in the Netherlands, United Kingdom and France along with private commercial aerospace companies both domestically and internationally for their less expensive and scalable antenna technology. HCT’s offices in Rockledge, Florida also contain an anechoic chamber for testing radiation patterns without echo effects. Manufacturing is strictly done locally in Brevard County Florida to maintain top quality and frequent inspections. The company has plans to ramp up production rapidly as customer orders increase. They expect a significant upsurge in sales due to market expansion during the next two years as their patented technology is unique, will be manufactured at a lower cost and can be custom built to scale depending on the application in any quantity. 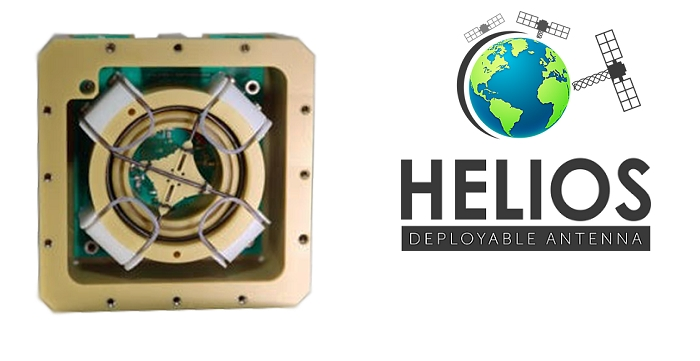 The sophistication of the deployable quadrifiler helical antenna technology can best be described as a “wide-angle lens” from satellites, capturing a much larger communications footprint than what is currently in use today. The HCT technology can use radiation from the sun to assist with the deployment of the antenna to minimize the energy required to deploy it from the cube sat. It is estimated there are plans to add up to thirty satellites per constellation deployed by numerous space programs around the world and HCT predicts this number will increase as older satellites are replaced and new space satellite programs are launched during the next decade. On average, a cube-sat lifespan is between two and three years before requiring replacement and HCT expects the market to dramatically increase each year with more programs being implemented.